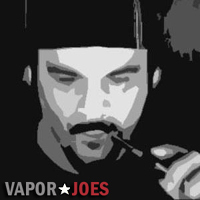 Vapage is running a great Black Friday deal. Buy one premium kit, get one free! People are going back to the classic bottom feeder mod. Its interesting how mods ebb and flow in the community. One of the better bottom feeders is from Vapage. They have been steadily selling these mods for years – and their users love them. 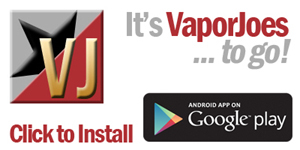 This deal works on the VMOD 2.0 KIT, VMOD XL KIT, VPRO KIT, and THE TITAN KIT. VMOD 2.0 Premium has all you need!